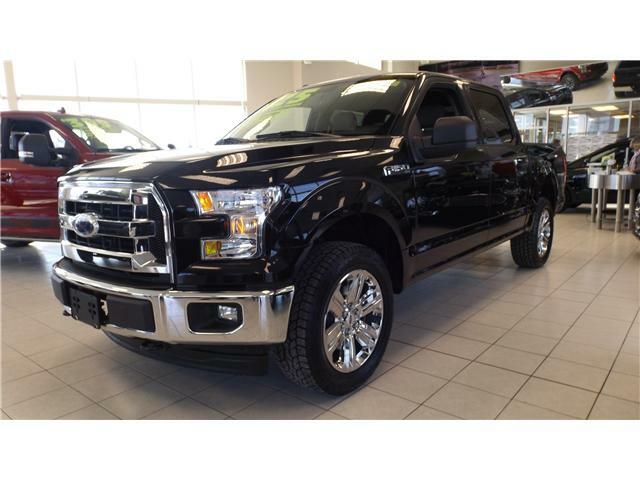 Stunning F-150 XLT Supercrew. 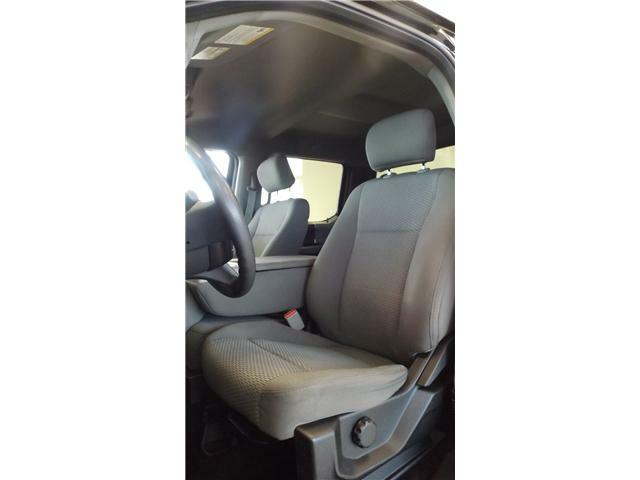 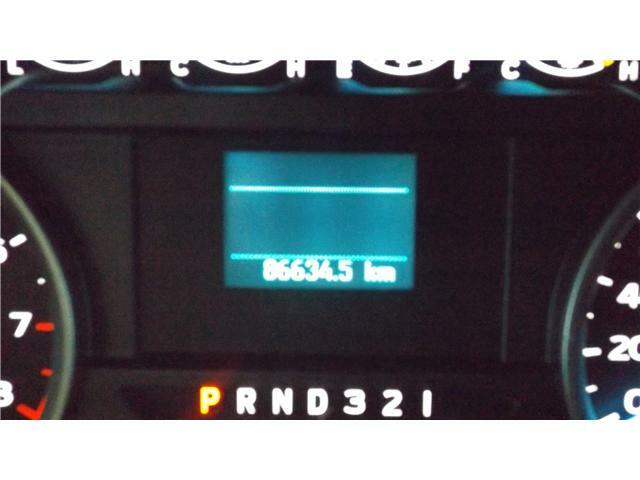 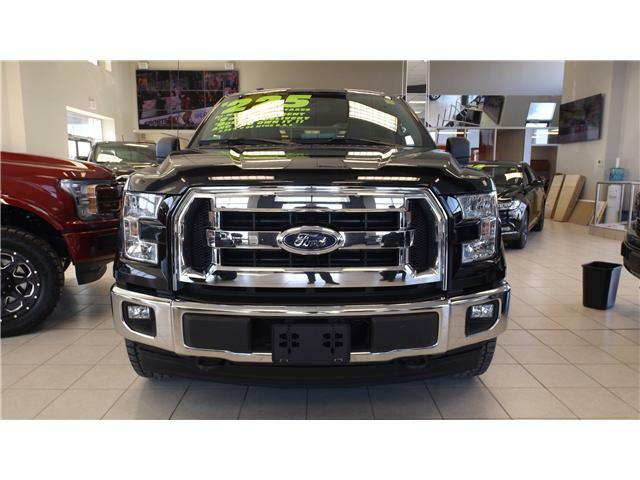 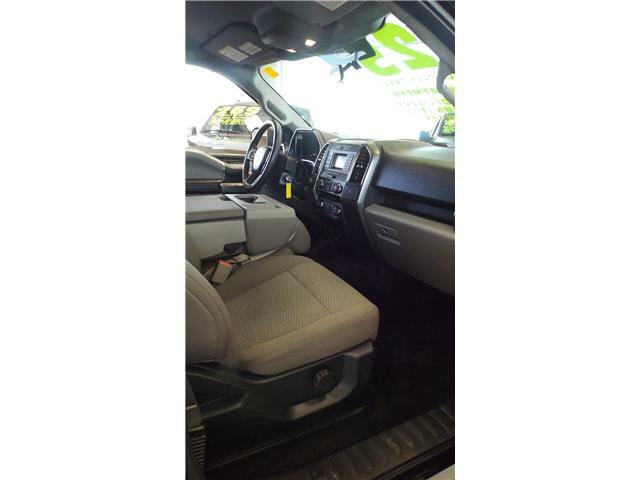 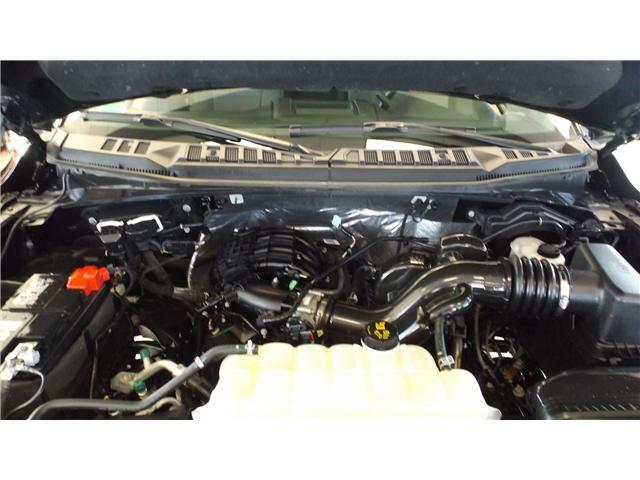 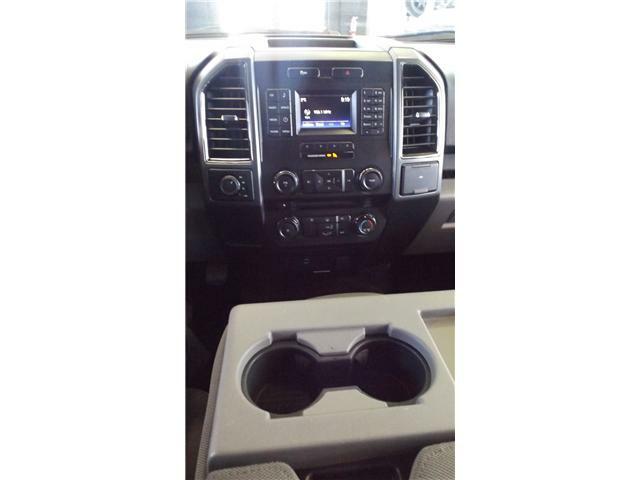 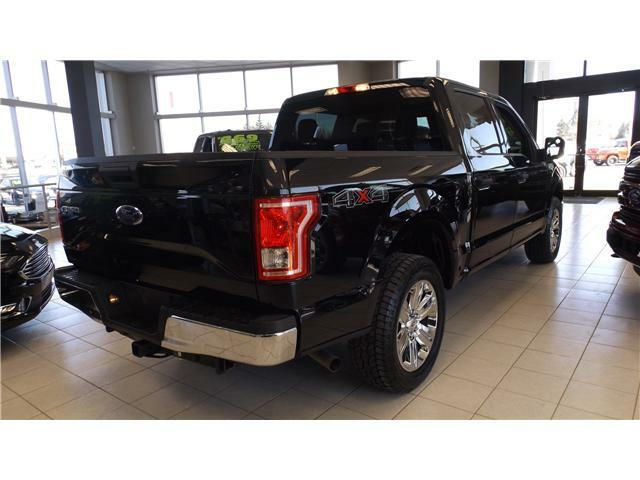 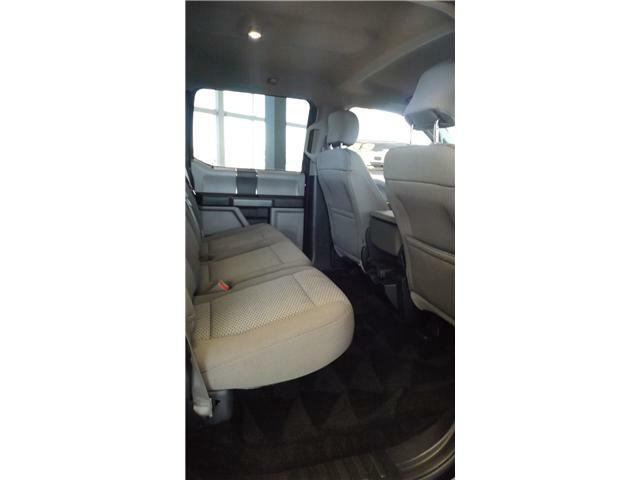 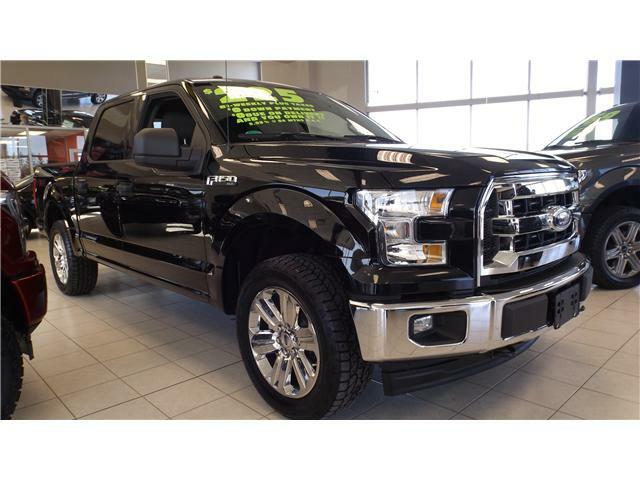 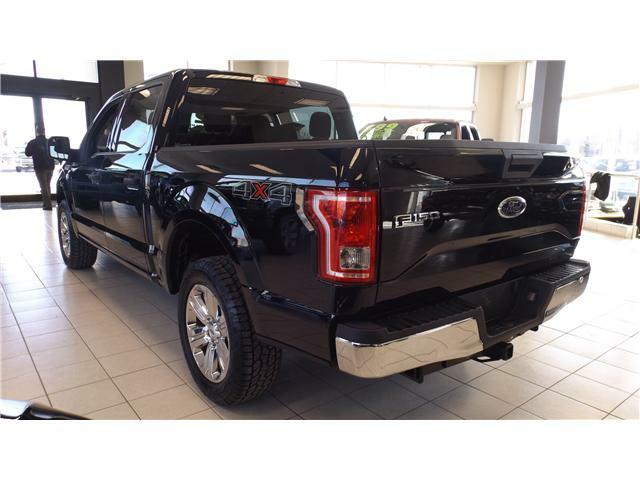 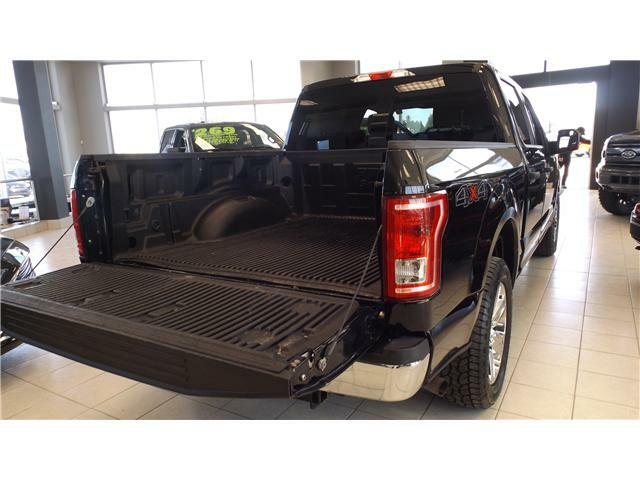 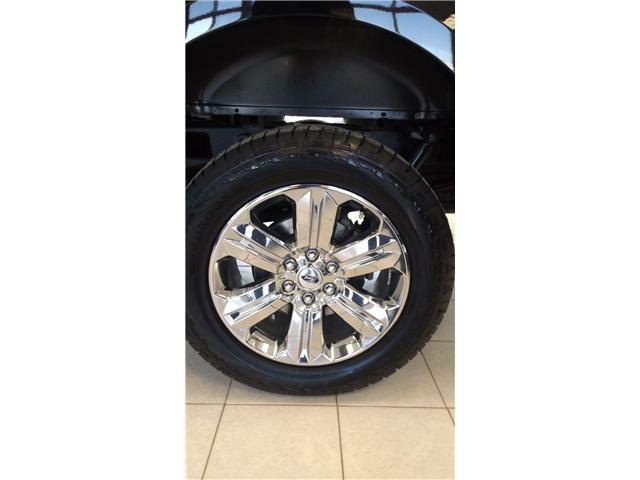 This truck is the 300A XLT Model with full power group, keyless entry keypad, sync Bluetooth & Upgraded 20" Chrome Wheels - NEW Take-Offs from a 2019! 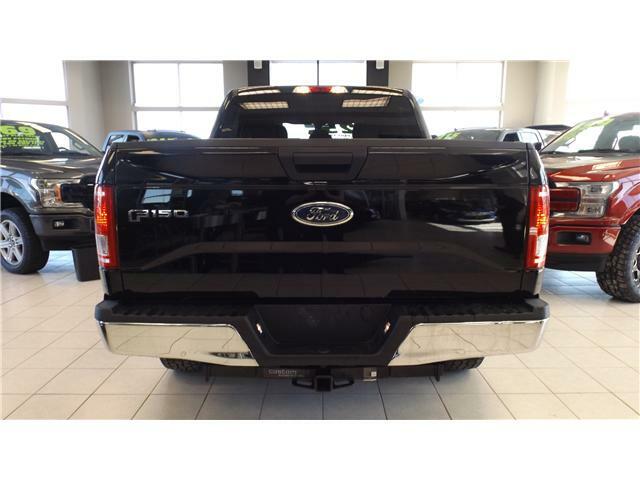 Come see it in person!